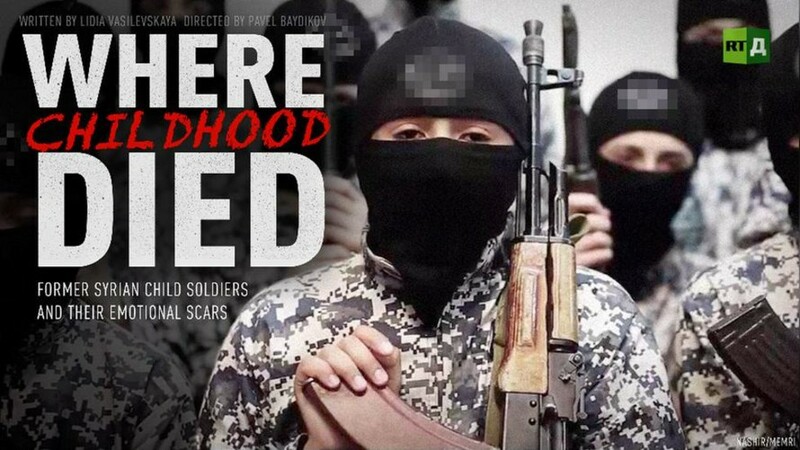 In areas of Syria held by Islamist rebels, children were forced to watch and even commit inhuman acts by IS, Al-Nusra or Jaish Al Islam. The Syrian Army has now taken back many of those towns, but the horrific memories, the hatred, and the fear they endured during their most formative years still hold these children captive. RTD meets unwilling child soldiers, their families, and the art teacher and child psychologist who are trying to help them reconnect with the lost innocence of childhood, and give them a peaceful future. Watch "Where childhood died" on RTD website and on RT’s live feed. The time of the broadcast is available on RT’s schedule page.